A single backup is a snapshot of how your site looks today, which we store off-site on your behalf. 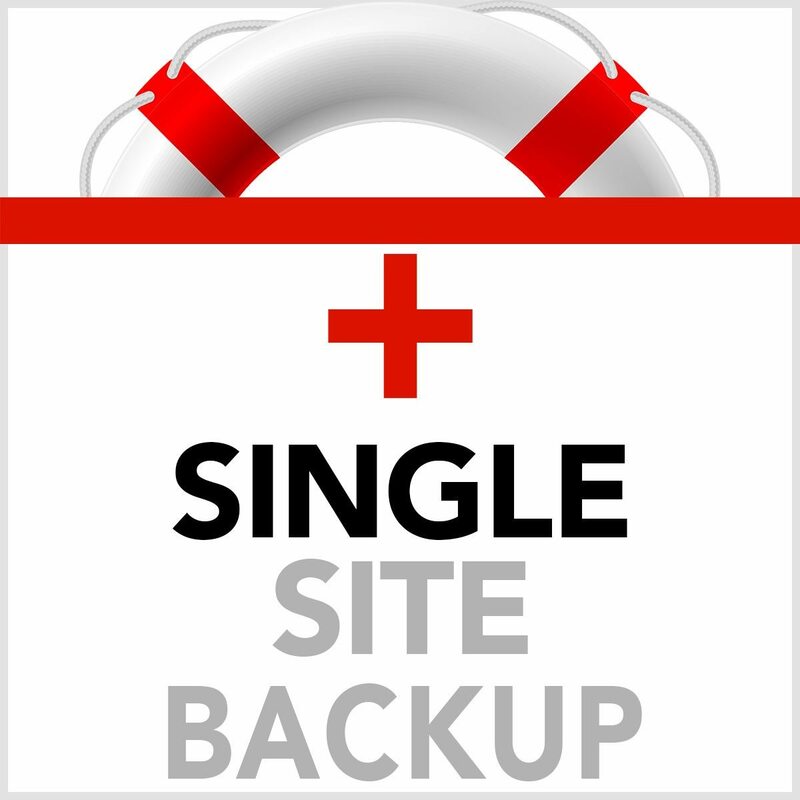 If you don't want a full membership in UWP, where we maintain, update and backup your site regularly, then you may just want a single backup. This is a snapshot of how your site looks today, which we store off-site on your behalf. Hosting environments vary, so re-instating your website could take under 15 minutes, in which case we will do it for free. If re-instating your website becomes problematic because of your hosting environment, we could charge an additional fee up to $75 or higher. Backing up and re-instating sites are included in our annual plans at no additional cost.